work on an existing shared wall or shared structure…. or excavate within 3m of a neighbour’s building…. The Building Owner will need to appoint a Party Wall Surveyor to act on his behalf, at his own cost. 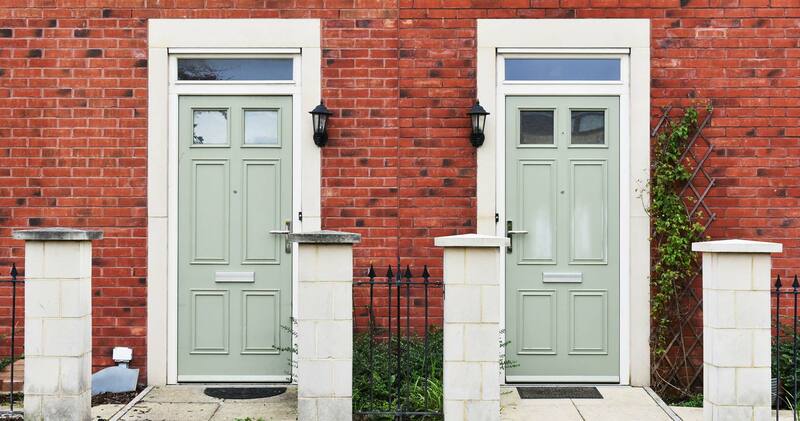 The Adjoining Owner is entitled to appoint a different Party Wall Surveyor, also at the Building Owner’s reasonable cost. 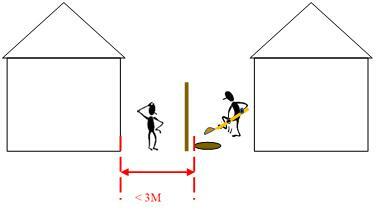 If both neighbours agree, it is possible to appoint an ‘Agreed Surveyor’ to act on behalf of both. As mentioned above, any Party Wall Surveyor is independent – he is there to ensure that the rights of both property owners are protected under the Act. When two Surveyors (or an Agreed Surveyor) are appointed, they will serve and respond to any Notices, and will then collaborate in an examination of the areas of the Adjoining Owner’s property which might be affected by the works, usually preparing a jointly-agreed schedule of condition and photographic record. This will form part of the Party Wall Award which they will then issue, and have signed by both Owners. The Surveyors will return once the works are completed, re-examine the same areas and record any new damage. Any damage caused by the works will be repairable at the reasonable cost to the Building Owner. It is relatively unusual for damage to be caused. However, if damage is caused, the prior preparation of a schedule of condition and photographic record ensures the Adjoining Owner is able to demonstrate their loss. If damage is alleged, the Building Owner possesses the same schedule to protect him against a spurious claim. It is in the interest of both parties to have a professional record of made of the condition of neighbouring property in close proximity to proposed construction works. If you would like further information on Party Wall Matters, please click on the link here to download the R.I.C.S. 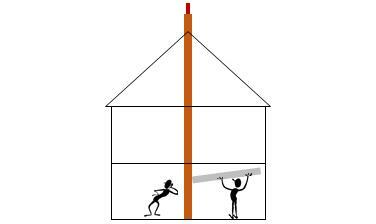 Guide to Party Walls pdf.